Humans aren’t the only species that uses a fishing lure! 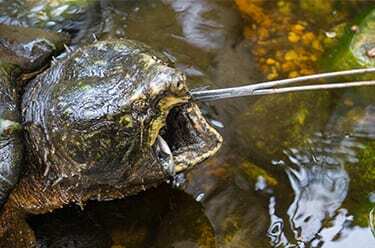 This turtle’s tongue resembles a long, pink worm; as a hungry fish draws closer… SNAP! 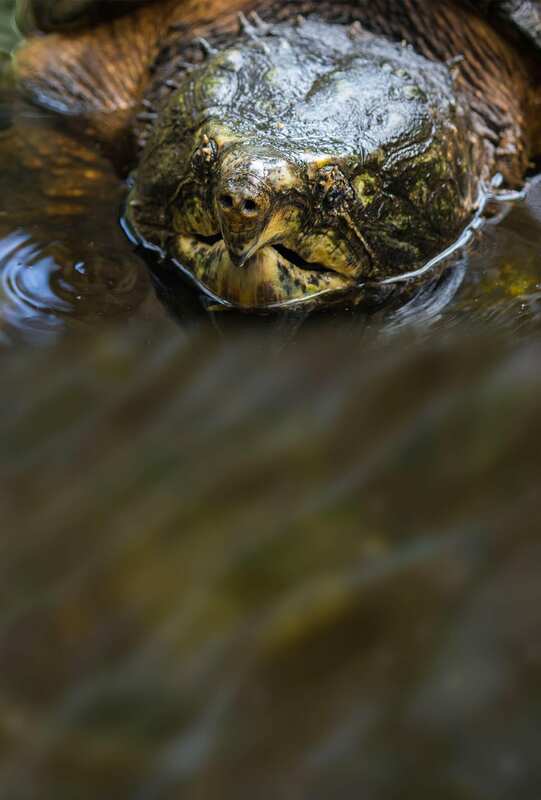 Alligator snapping turtles can hold their breath for nearly an hour!